Lock someone up for bad behavior! Wear this belly button ring to show you mean business! 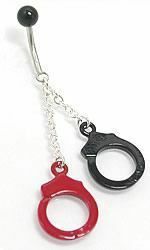 This double dangle has 2 handcuffs, one red and one black, with a matching black 5mm top ball. 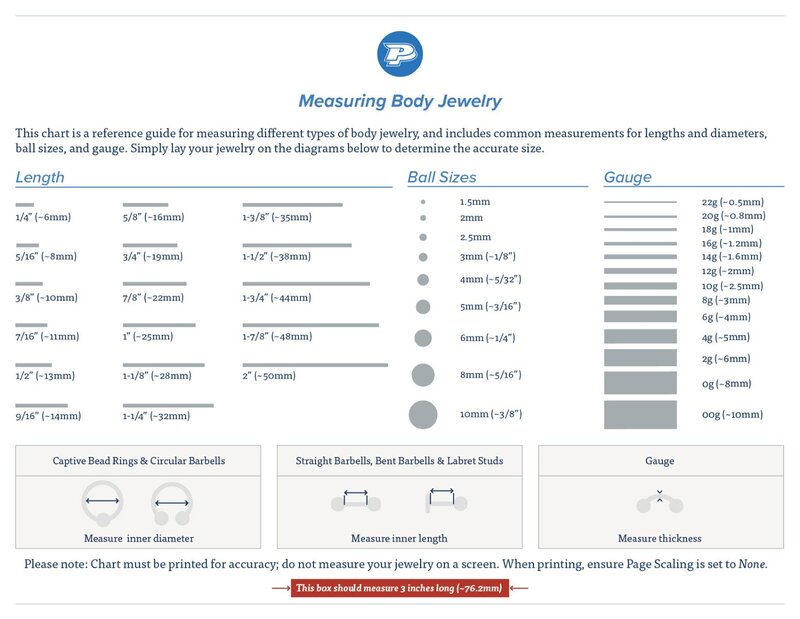 Wear this piece with your cop costume, or just when you need a little more respect!